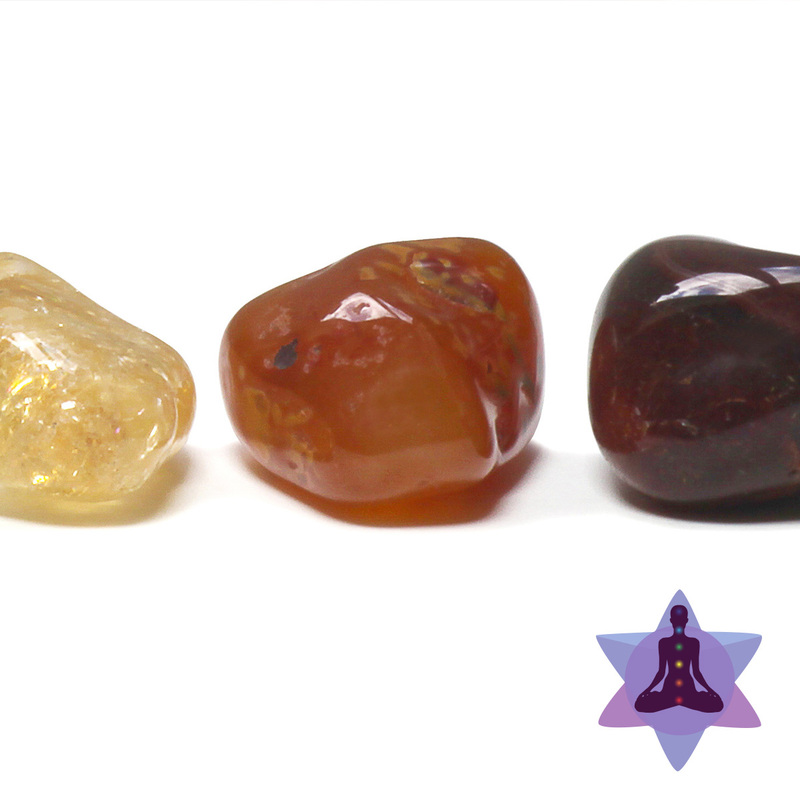 I am an RPN – DC (2008), a Chronic Pain Specialist (2017), a Registered Reiki Master Teacher (2014), an Ordained Minister (2014), a Certified Crystal Therapist (2014), a Shamanic Practitioner (2016) and a Sacred Stone Grids Practitioner and Teacher (2014). 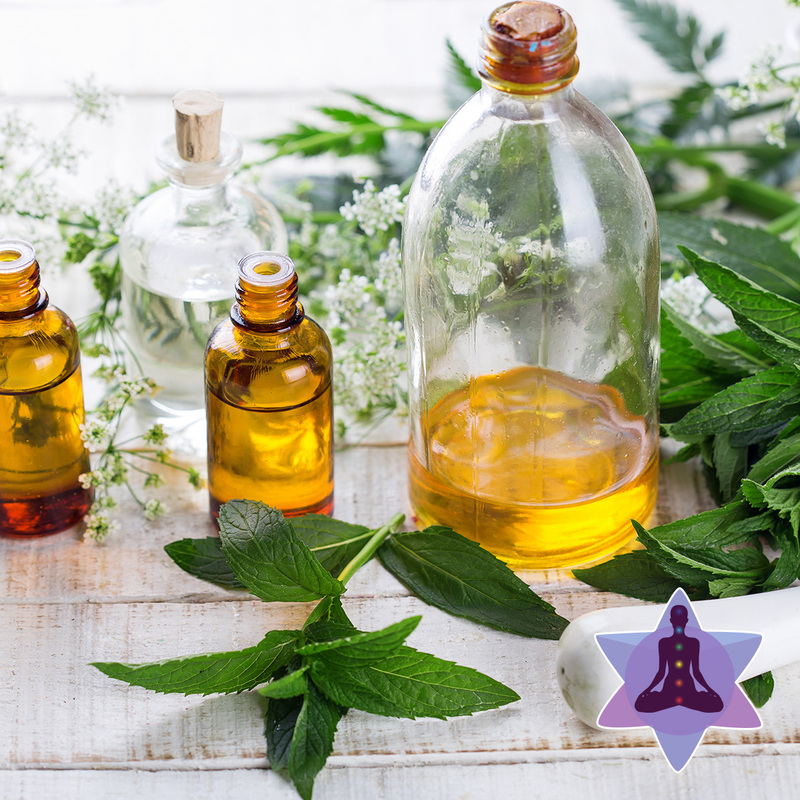 I hold certificates in Herbal Studies (2013), Indian Head Massage (2016), Indian Facial Rejuvenation (2017), Curanderismo (2015), Uses of Essential Oils (2016), Crystal Reflexology (2015), Qi Gong (2013), and Law of Attraction (2013), as well as various Advanced Reiki certificates and empowerments. I am currently in my 3rd year of formal Priestess Training (Sage Goddess, CA), and am working towards a Masters in Metaphysics and PhD in Psychology with the University of Sedona. I am a life-long learner and am committed to continuing my education. 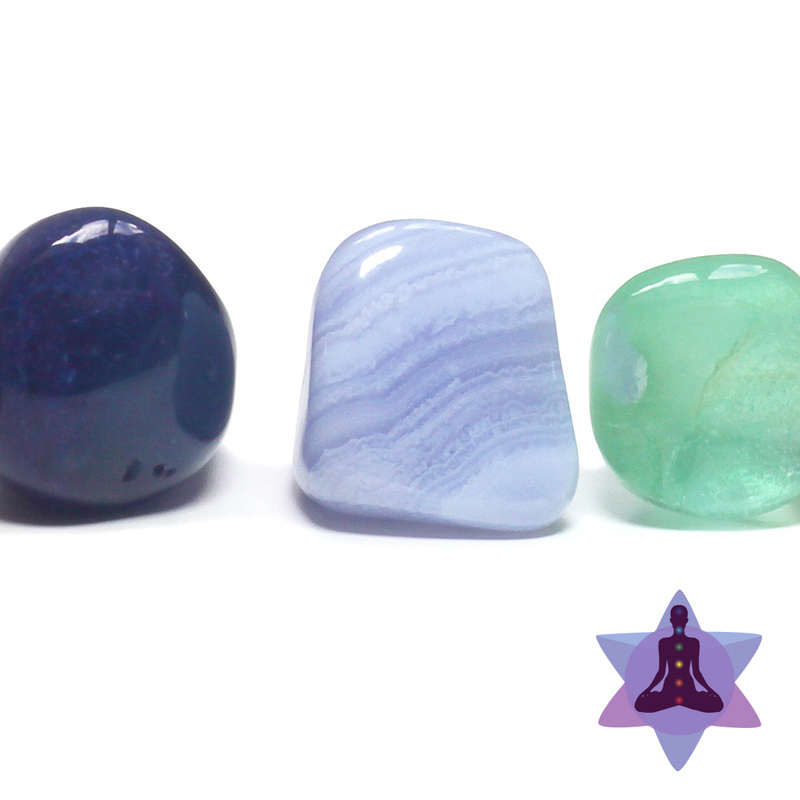 I have been practicing Reiki and Crystal Healing since 2009 and have been teaching since 2014. I am a member, in good standing, of the College of Nurses of Ontario, the International Association of Reiki Professionals, the Cambridge Chamber of Commerce, the International Alliance of Holistic Therapists, the International Association of Neuro Linguistic Programming and Coaching, and the Spiritualist Church of Canada. 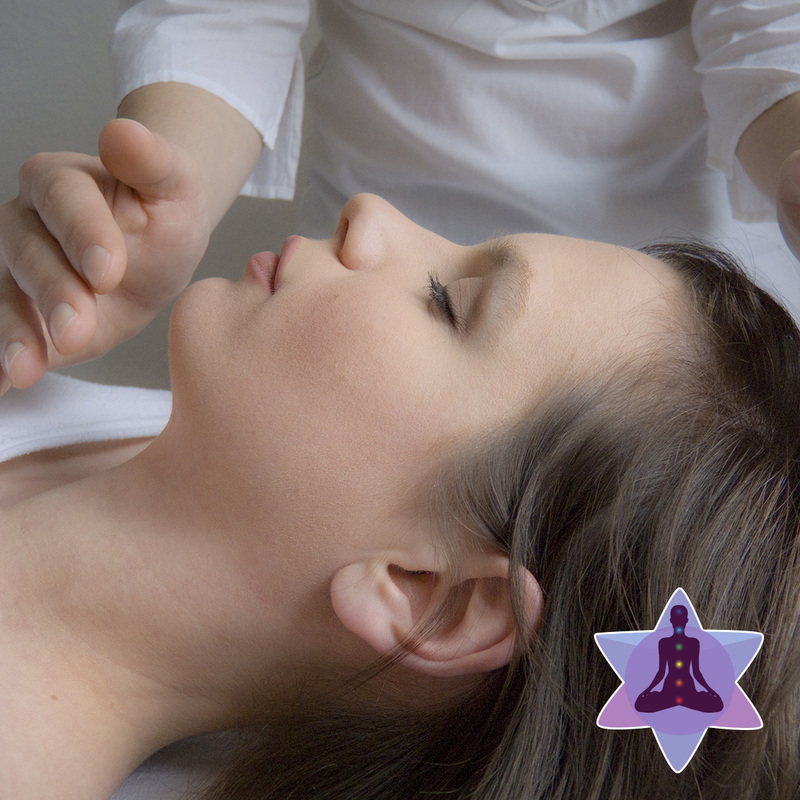 Reiki can be used for general wellness as well as for specific issues. I specialize in the management of chronic pain and stress. 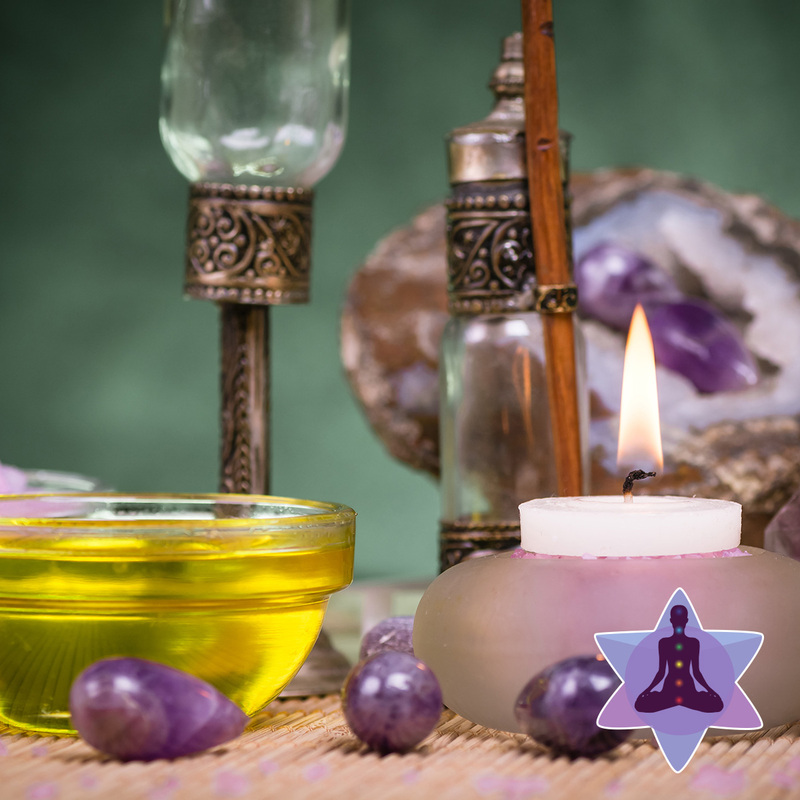 Using Reiki, Crystals, and Ayurvedic Massage Techniques, I am able to assist you by reducing stress, encouraging alignment of the energy centres of the body, and by creating an environment within the body where healing may more easily be facilitated. 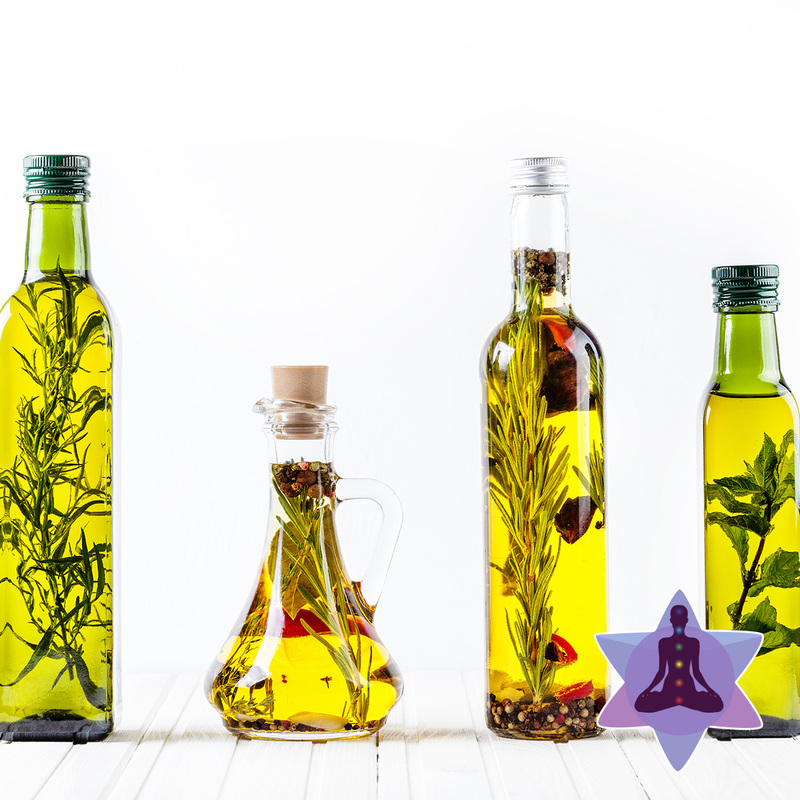 Energy healing can be very effective with people who suffer from conditions like: Fibromyalgia, Chronic Fatigue Syndrome, Sciatica, Chronic Headaches/Migraines, Lupus, Arthritis, Insomnia, feelings of overwhelm and anxiety. 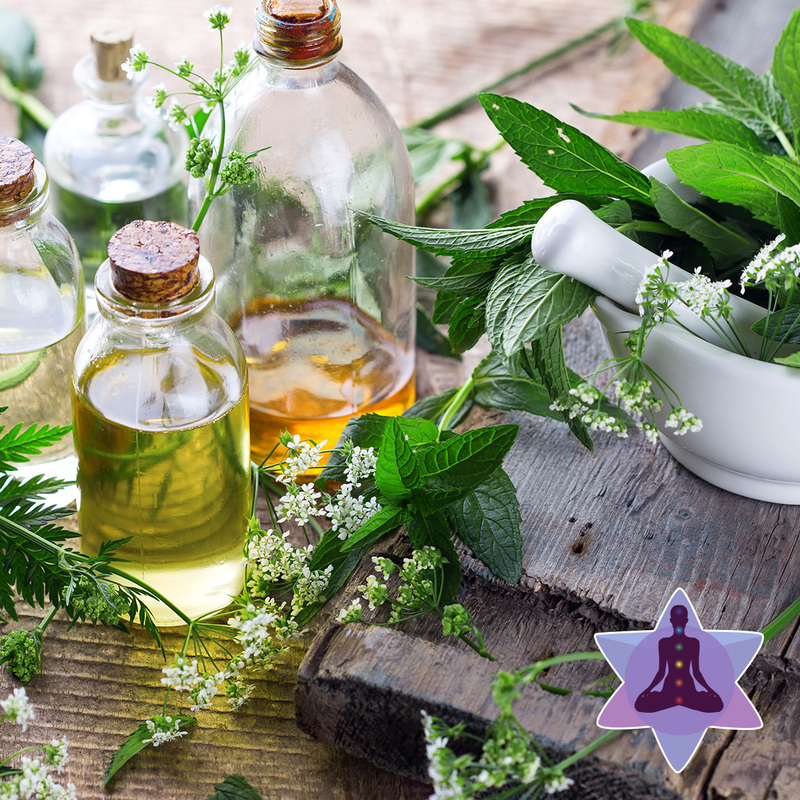 Energy healing can be used in combination with traditional medical therapies and does not replace regular, routine health care. The first session begins with an interview and client intake questionnaire. We will discuss current health concerns, and decide upon a course of treatment. Remember that chronic conditions have taken man months/years to form and treatment will be an ongoing process rather than an instant cure. Most clients will have multiple sessions over a course of time. 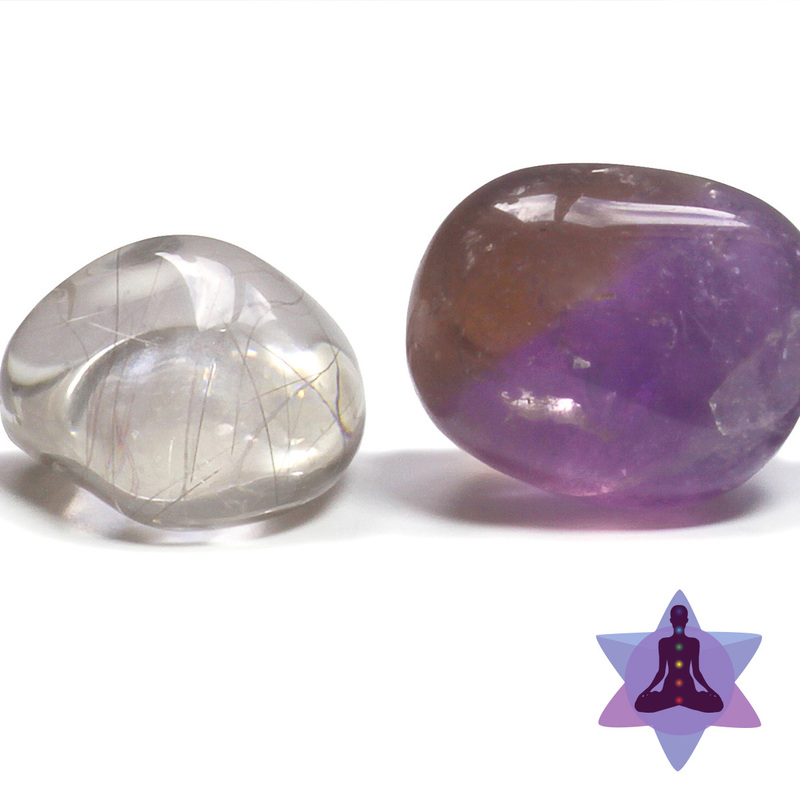 Reiki and Crystal Healing sessions are generally non-touch therapies where the client remains fully clothed. 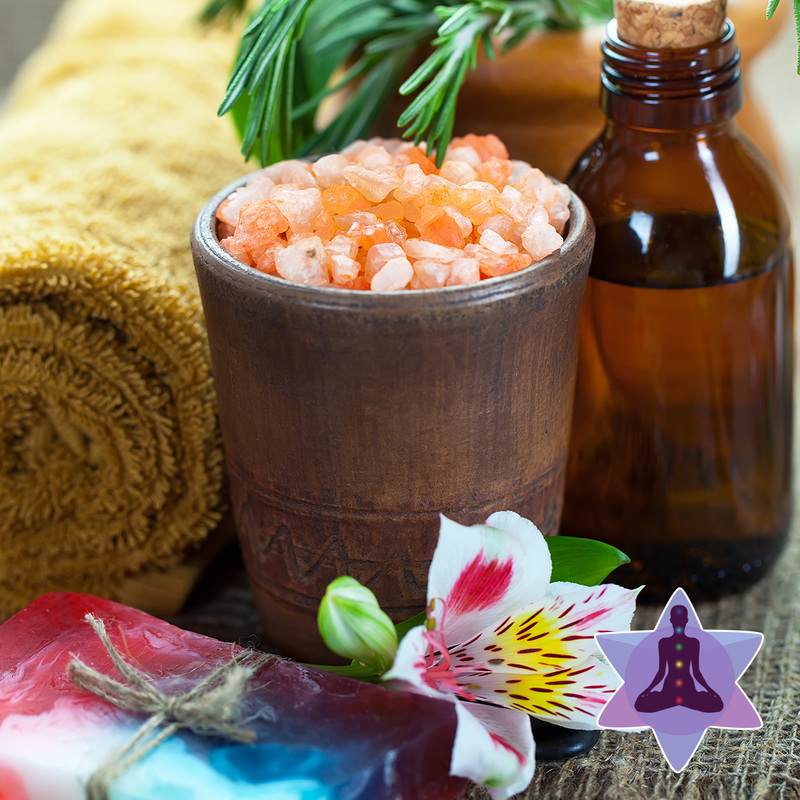 Ayurvedic Massage, Hot Stone Massage, and certain reflexology sessions will require partial disrobing. I subscribe to the College of Nurses Code of Ethics, wherein all information gathered will be kept private and confidential according to HIPPA. ~I reserve the right to refrain from working on a person who is under the influence of alcohol or drugs. ~ Sexual harassment is not tolerated. If the practitioner’s safety feels compromised, the session is stopped immediately. ~ Each session is 45 – 75 minutes long. ~ The first appointment, which includes a history and an assessment, will be 15 – 20 minutes longer. ~ If a client is late for their session, the session still ends at the end of the allotted time. ~ If I am late, the session will last the full time, or the rate is discounted. ~ If you wish to cancel an appointment, you must do so at least 12-hours in advance, or you will be charged the full amount of the session. Please leave a message including the date and time of the call. Emergency cancellations aren’t charged at the practitioner’s discretion. If I need to cancel an appointment, I will do so within the same time-frame. If I cannot do so, the next session is free of charge. ~ Unless otherwise specified, appointments will take place in the treatment room in Cambridge or in Kitchener (TBD). I do mobile sessions for an additional charge, however, NEW male clients will not be accepted for these sessions without a referral from an existing client. ~ I do not accept walk-in clients. ~ I see clients in Cambridge Tuesday, Wednesday, and Friday from 11 am to 5 pm. I hold extended hours on Thursday evenings. Last appointment will be booked at 7 pm. ~ I return calls within 24-hours, unless I am away. ~ If during the assessment we determine, with reasonable certainty, that my work won’t help you, we end the session at that time without charge. ~ Mobile sessions incur an additional fee of $5 within KW and $10 for travel outside the city. ~ Combination packages are available. ~ Payment is due at the time of service unless other arrangements have been made, prior to the appointment. I accept Cash, Debit, and Credit. I do not bill clients nor provide direct billing for insurance. ~ Individuals who have financial constraints are welcome to discuss this with me to see what can be worked out, such as a sliding fee scale, referral to a student accepting clients, or exchange of service. Referral Program – Refer 5 friends, receive a free session when they book their appointment. ~ Our profession ascribes to a code of ethical behavior, which is available upon request and posted in my treatment room. I follow all of the statements of this ethical code. ~ Personal and professional boundaries are respected at all times. ~ I perform services for which I am qualified and able to do, and refer to appropriate specialists when work is not within my scope of practice or not in the client’s best interest. 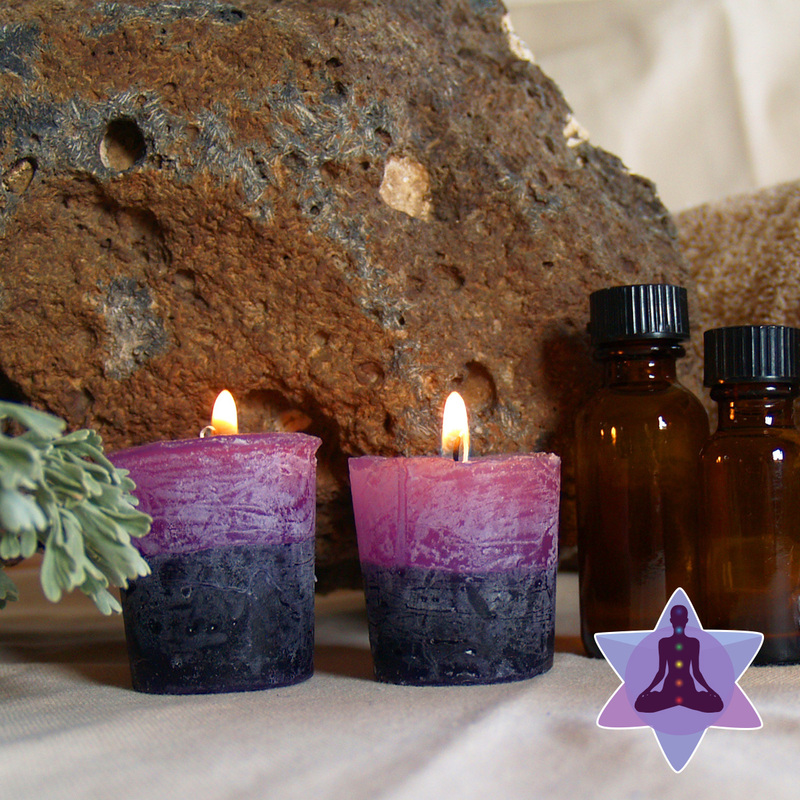 ~ I customize my treatment to meet the client’s needs. ~ I keep accurate records and review changes before each session. ~ I respect all clients regardless of their age, gender, race, national origin, sexual orientation, religion, socioeconomic status, body type, political affiliation, state of health, and personal habits. 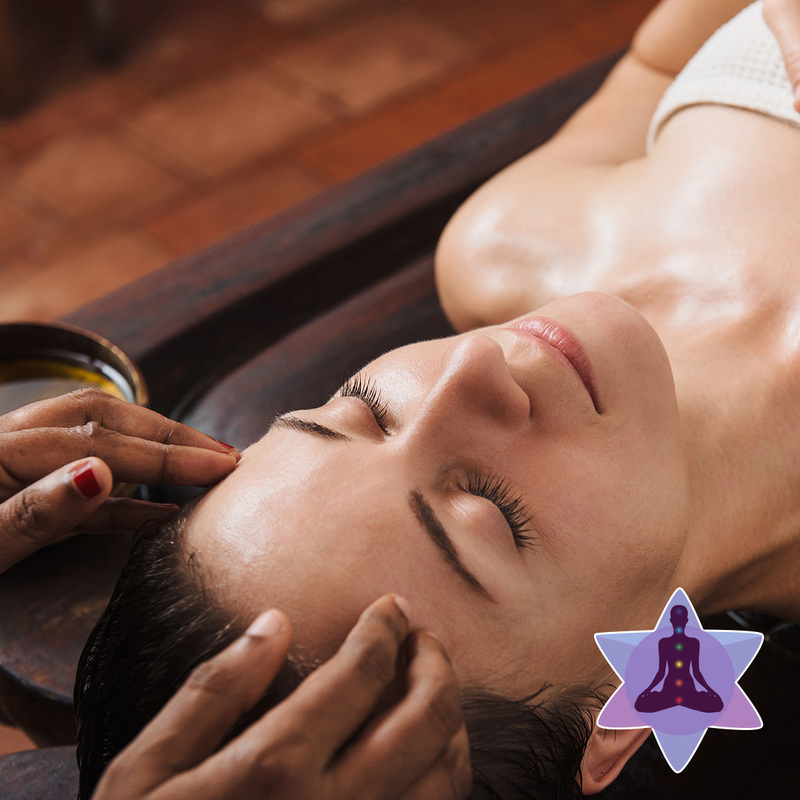 If you are dissatisfied with your Reiki session, you receive a full refund for that session. No future appointments will be made. This notice is required by the Federal Food, Drug and Cosmetic Act. The statements on this site have not been approved by the Food and Drug Administration. Any information that may be found anywhere on this site is not presented as a substitute, nor intended to be a substitute for medical advice, treatment or diagnosis. Note: This site does not dispense medical advice or prescribe the use of any technique as a form of treatment for medical problems without the advice of a physician, either directly or indirectly. In the event you use any of the information in this site for yourself, the publisher accepts no responsibility for your actions. Always seek the advice of your medical physician, or other medical professional or qualified health care provider with any questions that you might have about a medical condition. Never disregard advice from your medical professional or delay seeking medical advice because of anything you may have read on this site. In no event shall Jennifer Langer, Crystalline Energetics, content providers or licensees be liable for any indirect, consequential, special, incidental or punitive damages related to the content or to any omissions or errors in the content of this site.